Ideal for an endless array of cleaning projects. 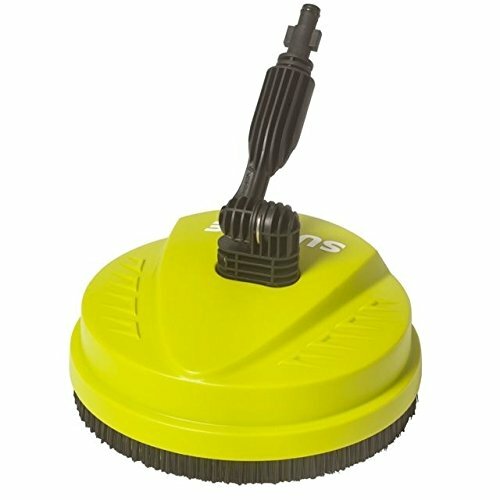 Deep cleans with ease and saves time too! Compatible with all SPX Series Pressure Washers. Ideal for an endless array of cleaning projects - from porch to patio, driveways and decks, boats, pavers, bricks, BBQs and more!